Little-known Transsion stands out among those waiting to IPO on Shanghai’s new board. The Chinese handset maker has strong Belt and Road credentials as the top brand in the last frontier. With striking similarities to Xiaomi’s early years, there’s plenty to get excited about. 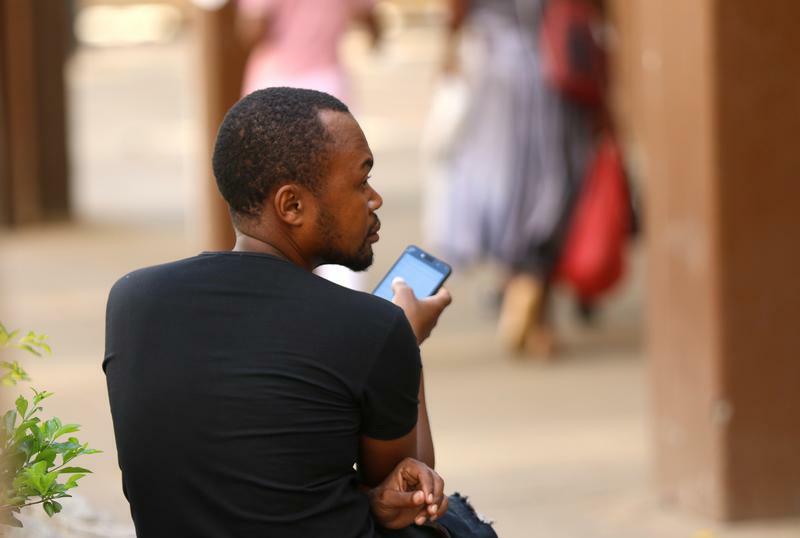 A man checks his mobile phone in Harare, Zimbabwe, January 18, 2019. Chinese handset maker Shenzhen Transsion Holdings on March 29 filed for an initial public offering on the new Shanghai Science & Technology Innovation Board. Transsion is planning to raise 3 billion yuan ($447 million), according to a stock exchange filing. The company is the world's fourth largest maker of mobile phones, including both feature and smartphones, data from research firm IDC cited in the prospectus shows. Transsion's three brands, Tecno, Infinix and Itel, combined had a leading 48.7 percent market share in Africa last year. The company reported revenue of 22.6 billion yuan ($3.4 billion) in 2018, an increase of 13 percent. As of April 15, there were 72 companies waiting for approvals from the Shanghai Stock Exchange to list on the new board.